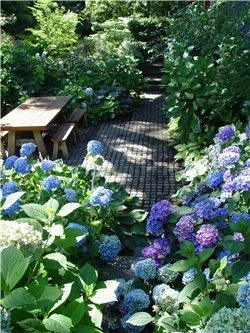 Shady spaces present their own set of unique challenges but can become a sanctuary in a garden with the right design and plants. Shade grows moss, it makes a yard cold and dreary, darkens interior rooms and omits sun loving flowers. 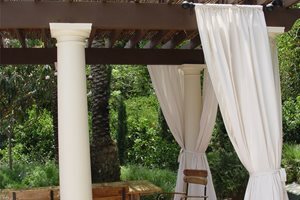 Solving an existing shade condition is not easy, and options are few. 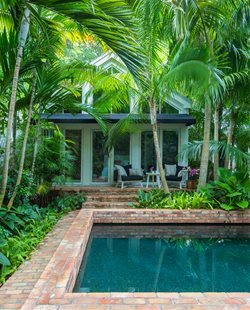 But there are ways you and your designer can use plants to make shady conditions far more appealing. 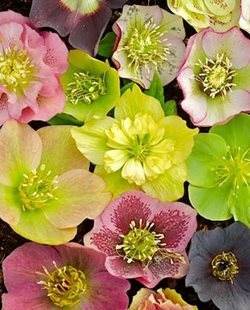 Includes a list of the top variegated shade plants. Includes a list of the top shade-loving shrubs. 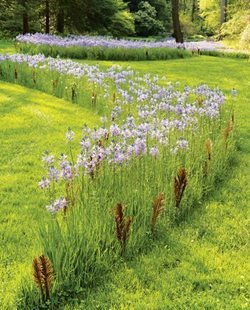 Includes a list of the top perennials for shade. Not all shade is the same. 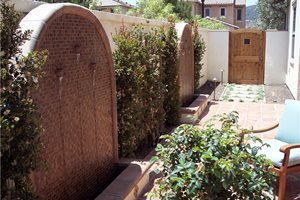 The first task is to evaluate the quality of your shade to determine if it will grow plants at all. A few hours of direct sun each day. A few plants grow here. 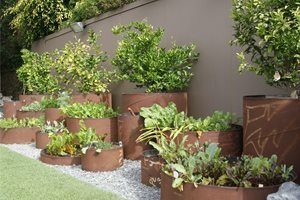 Once you determine your level of shade, you can evaluate which plants are suitable. 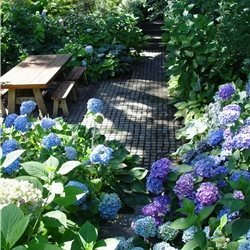 The techniques available for maximizing design in shaded areas will make your yard not only usable but beautiful as well.